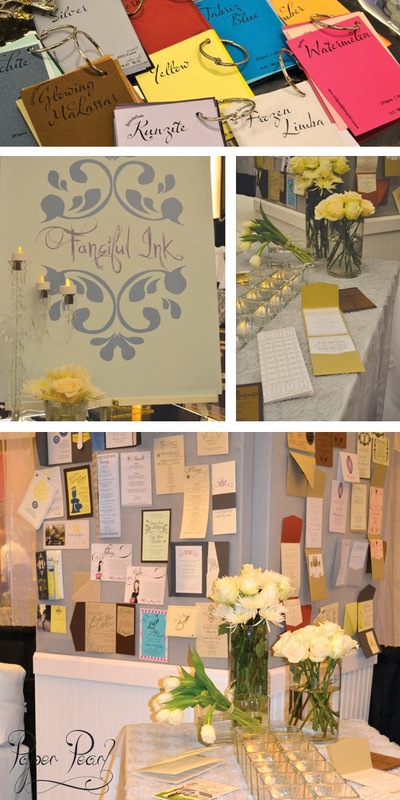 This past Sunday I was a vendor at The Perfect Wedding Guide's Bridal Show. 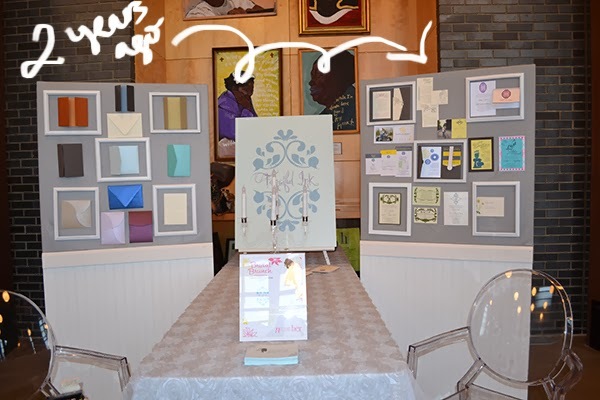 I did a show about this same time in 2012 and I was looking back at photos of that show…I realized I only had 7 brides to display on one board. This year, I had both boards completely covered. So I am very excited about the expansion of my portfolio in the past two years. If you are reading this and you stopped by my booth this past Sunday, thank you so much for stopping to check out my work! I look forward to hopefully working with a lot of wonderful ladies that I met.